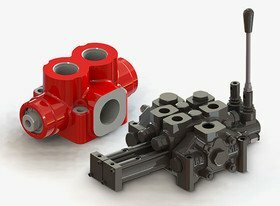 Binotto offers an extensive selection of pneumatic, hydraulic or mechanical knock-off valves to be integrated in the tipping kit, increasing safety and control of the whole system. 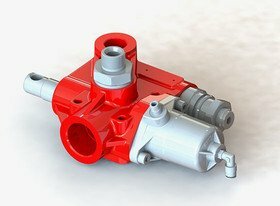 Binotto tipping solutions can easily satisfy any type of vehicle and application, therefore an extensive and diverse range of end-of-stroke valves has been developed (and is continuously updated and upgraded) and is now available to maximize efficiency in any hydraulic kit: for light, medium and heavy duty applications. 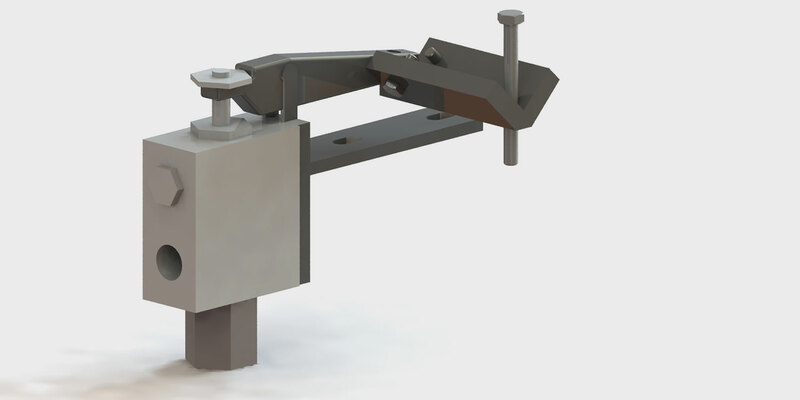 With nickel plate spool and high-resistance anti-shock spring (pulled by cable) or with push button/rod. The pneumatic knock-off valve is designed to cut off the air flow to the tipping valve when the button of the valve is pushed by the cylinder itself during its rotation: this operation will block the passage of the oil from the valve to the cylinder (with consequent direct discharge of the oil to the tank) and therefore will stop the cylinder extension after it reaches the required position/angle. 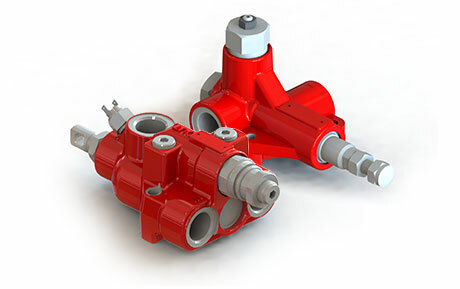 Hydraulic end-of-stroke valves with cast iron body, compact and robust design (up to 400 bar, flow up to 200 l/min) are designed mainly for trailers and semitrailers to stop the oil flow to the cylinder when the spool of the valve is pulled by a cable usually connected to the bottom of the tipping body (or just when the button/rod is pushed – for those version with no spool). 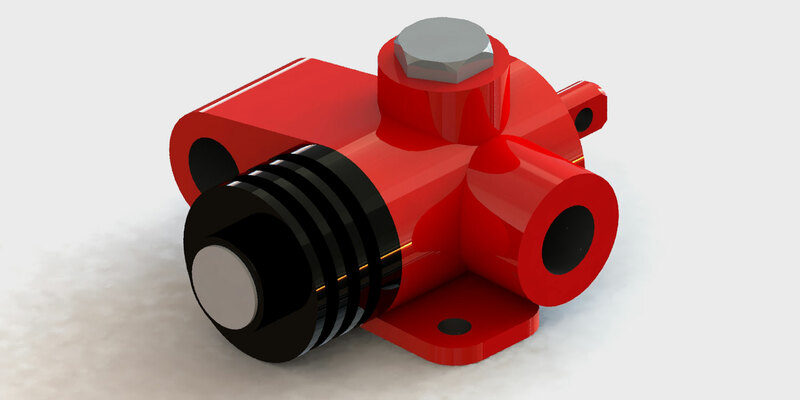 Some versions available with both 1 pipe or 2 pipes configuration and with max pressure relief valve to protect the cylinder from any pressure peak . Hydraulic knock off valves are mainly designed for trailers and semitrailers applications. Spool versions are also suitable for 1-way, 2-way or 3-way application. 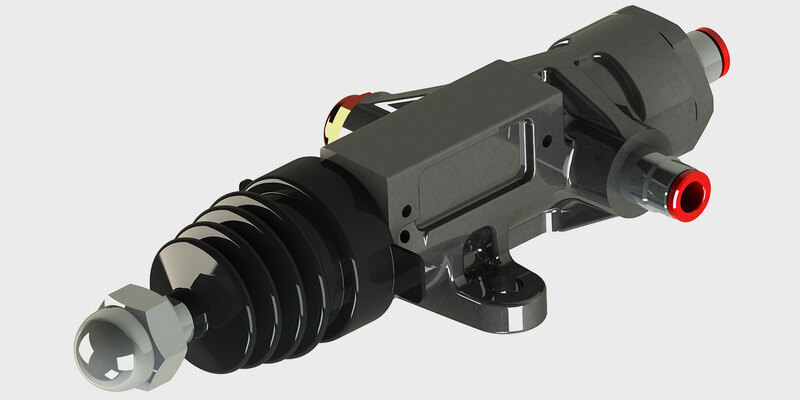 In case of tipping vehicle equipped with a Binotto underbody cylinder, Binotto can also provide a special 3-way tipping end-of-stroke valve directly mounted into the cylinder cradle. When activated, the oil is diverted to the hydraulic tank. With flow up to 100 l/min and maximum pressure up to 300 bar, this solution is very strong and suitable for dump trucks whit limited space. No additional cables connected to the body are necessary. KVLV_FC_G14-PNM_T6_25 Air Push Button 1 way (only rear) Ø1/4"